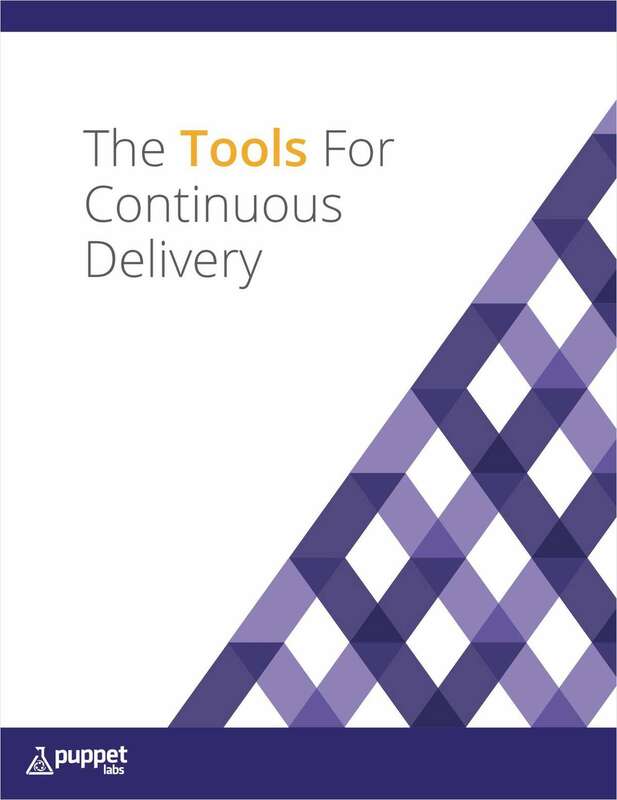 Free White Paper: "Tools for Continuous Delivery"
Continuous delivery, done well, allows you to deploy better software for your customers, and makes life saner for everyone -- IT operations, developers, QA and product owners. Download the white paper to learn the benefits of continuous delivery, the steps for launching it in your organization, and the tools to make it happen, including Bamboo, Git, Jenkins, Puppet Enterprise and others. By submitting this content request, I have legitimate interest in the content and agree that Puppet Labs, their partners, and the creators of any other content I have selected may contact me regarding news, products, and services that may be of interest to me.